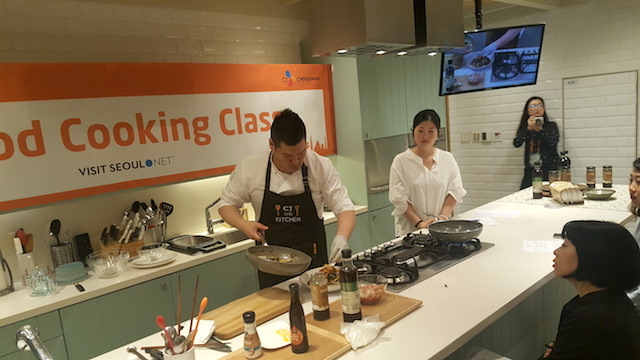 Visit Seoul offers a Hallyu themed cooking class for all the people passionate about food and dramas! 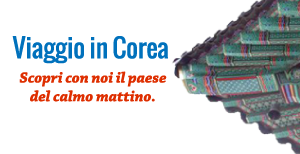 Do you want to learn how to cook Korean food seen in popular Korean dramas and entertainment shows? 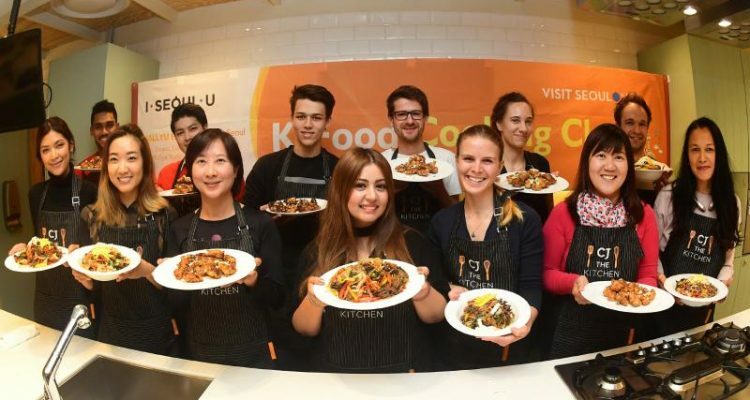 The K-food Cooking Class teaches students to make the best K-food with traditional ingredients and experience Seoul’s scrumptious food culture. 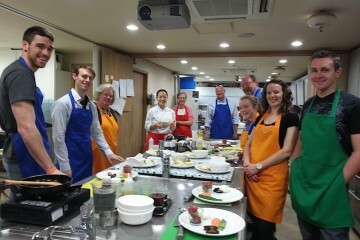 Open to a range of people from cooking novices to experts, this event features a professional chef who will make recipes easy to understand and do. 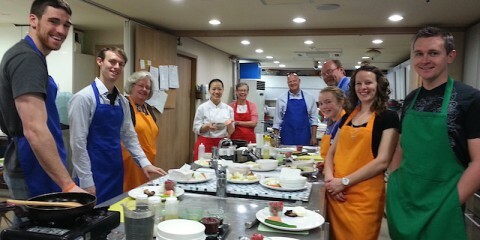 After the lesson, students can enjoy their Korean culinary creations in a separate dining room.